Radha Krishna is upcoming huge budget TV serial which is going to be broadcast on Star Bharat Tv Channel. This Tv show is produced by Swastik Productions makers of some famous tv shows like Shani, Mahakali, Shankar Jai Kishan and Porus . Radha Krishna Tv serial/Show is going to replace Sam Dam Dand Bhed Tv serial . The Show is big budget Tv serial which is going to cost around 150 crores. 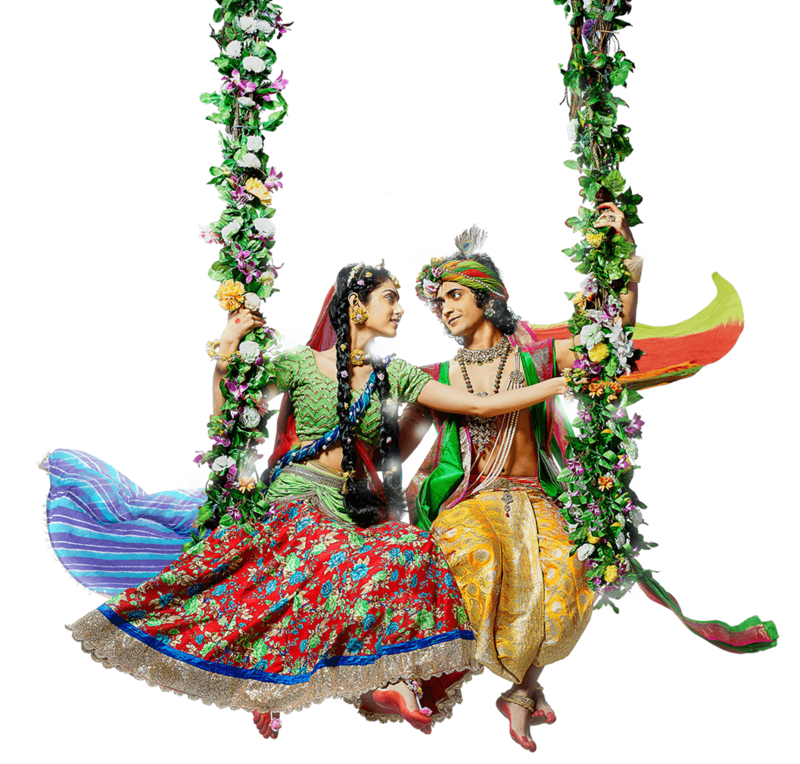 It is a love story of Hindu Goddess Lord Krishna and Radha . Radha is acknowledged as the Supreme Goddess, for it is said that Krishna or God is only satiated by devotional service in loving servitude and Radha is the personification of devotional service to the supreme. She is also considered in Vaishnavism as the total feminine energy and also as the Supreme Lakshmi. Radha is also depicted to be Krishna himself, split into two, for the purpose of His enjoyment. Star Bharat's Radha Krishna Tv show will depicts the greatest ever love icons. 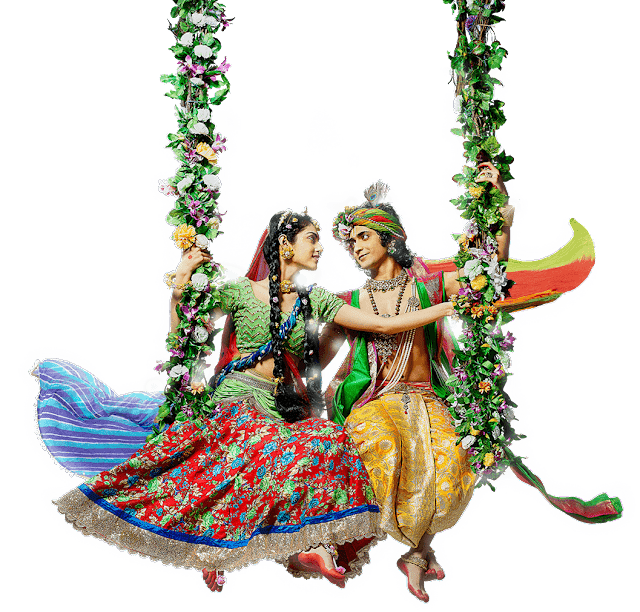 Radha Krishna has defined the meaning of love for all, what is love and how they fall in love with each other .The Tv show is a fascinating journey into the era that explores many unknown facets about their love story. The story will depict the life of krishna in Gokul , Mathura , Vrindavan and Dwarika . Show will also narrates story of Mahabharat in this serial . Radha and Krishna is two bodies but one soul . Radha belongs to Barsana and Krishna Belongs to Gokul, Mathura . They fall in love with each other but they never married. You will surely love the serial . Beautiful New actress Mallika Singh is playing as Female Lead in show. She portrays the character of Radha in this show. Sumedh Mudgalkar is acting as male lead and portrays the character of Krishna in he serial. Radha Krishna Tv Serial is going to be aired from 01st October 2018 at 9.00 Pm on Star Bharat Tv Channel. You can also watch it on Hotstar Mobile Application . Stay tuned with us more Updates. I felt very happy while reading this site. This was really very informative site for me. https://www.tvinstallationone.com/ I really liked it. This was really a cordial post. Thanks a lot!.